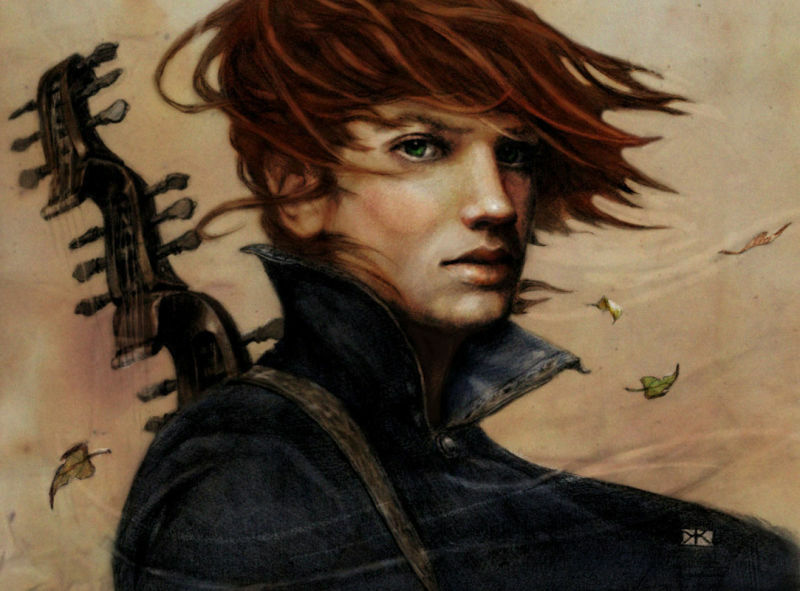 The hero’s name is Kvothe, a red-headed troubadour with a legendary past. Once a great fighter and arcanist, Kvothe now goes by “Kote” and manages the inn of a small town. He’s all washed up (or is he? 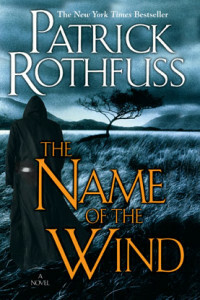 ), but when a traveling writer uncovers Kvothe’s true identity, the innkeeper agrees to share his story. 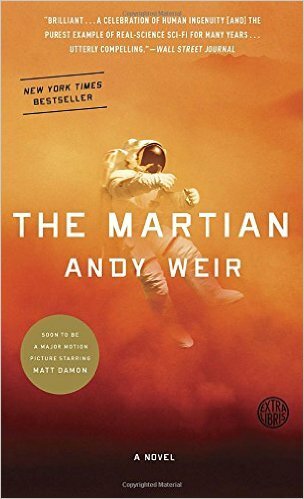 I’m tempted to write a long review, to gush about this book in more detail, but I think I’ll stick to a more succinct recommendation. 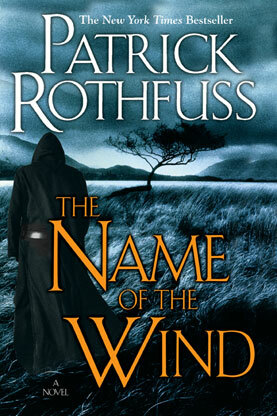 “The Name of the Wind” reignited my love for the written word, reminding me why I love stories. Blair Casey is an amateur hiker, perpetual note scribbler and news junkie. 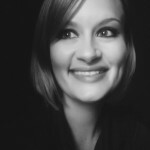 She lives in Fayetteville, Arkansas, with her husband and two cats.